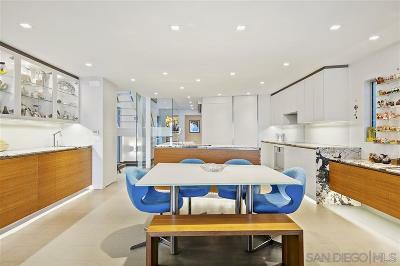 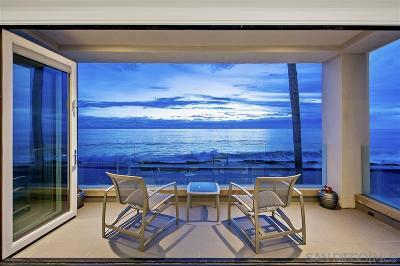 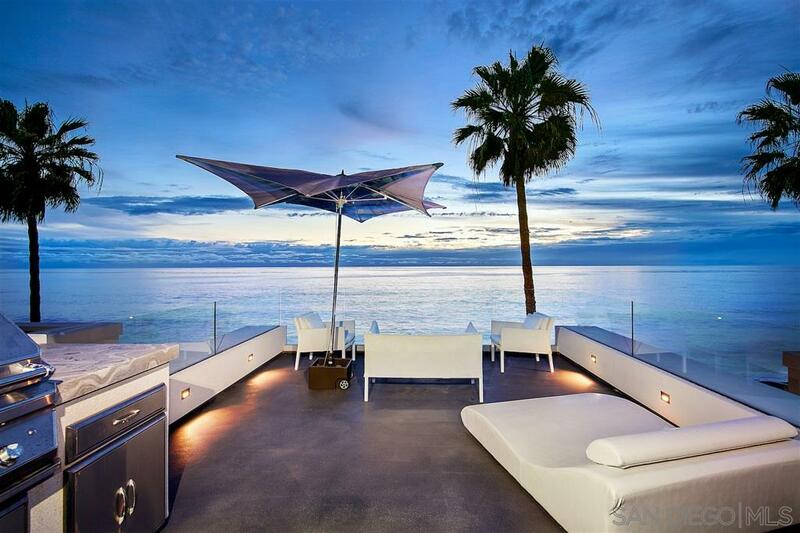 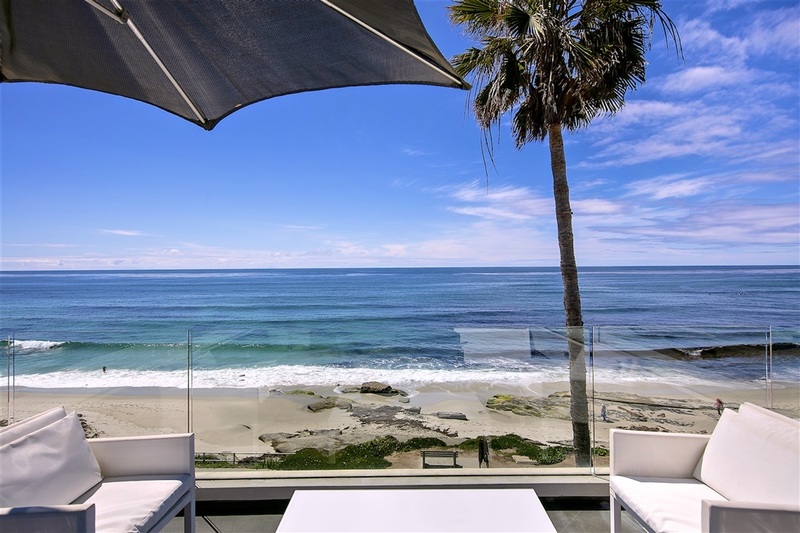 Modern Beach House located at the famous Windansea Beach in La Jolla. 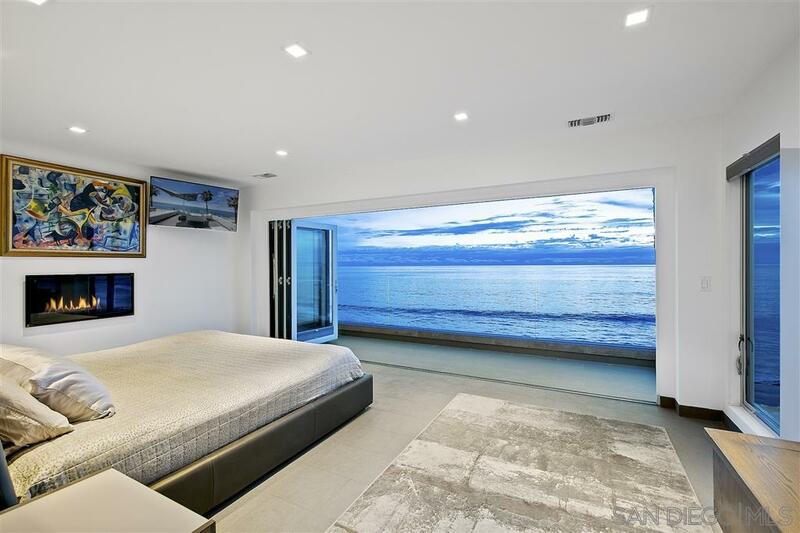 This is an extraordinary home with direct ocean views from all floors including the rooftop deck and kitchen and bedroom. 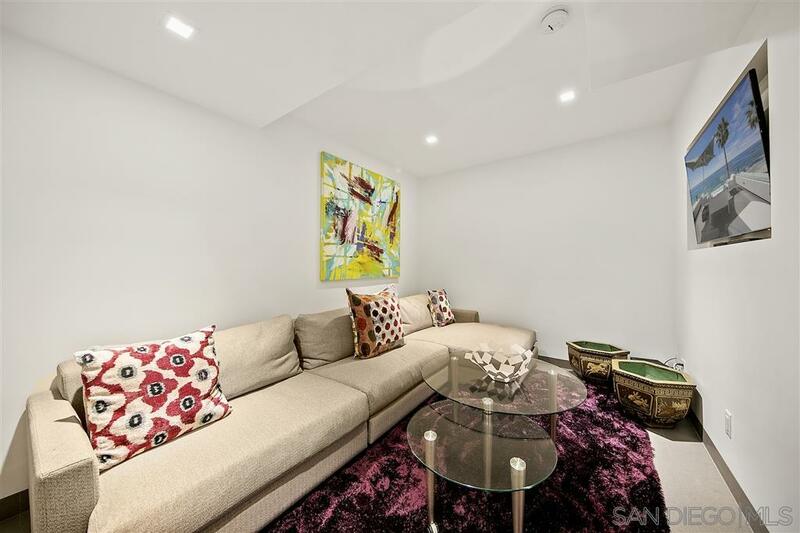 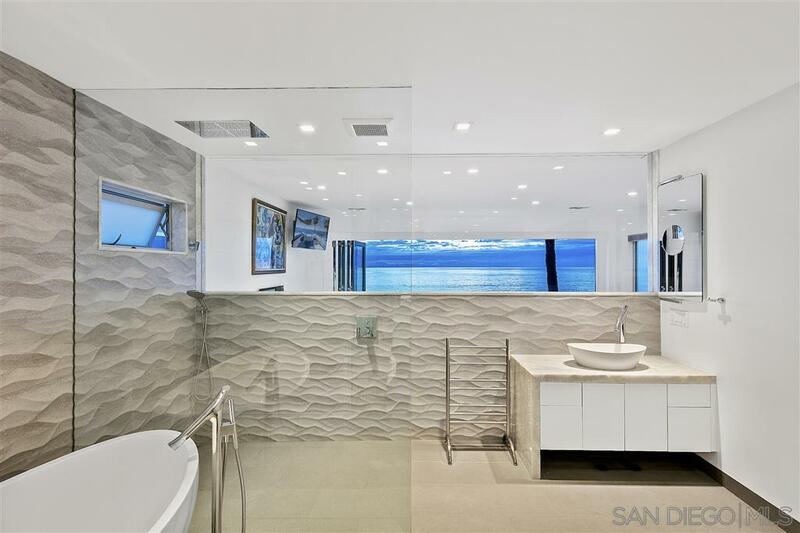 This 4 bedroom 4 bath home was completely remodeled down to the studs in 2016 and no expense was spared. 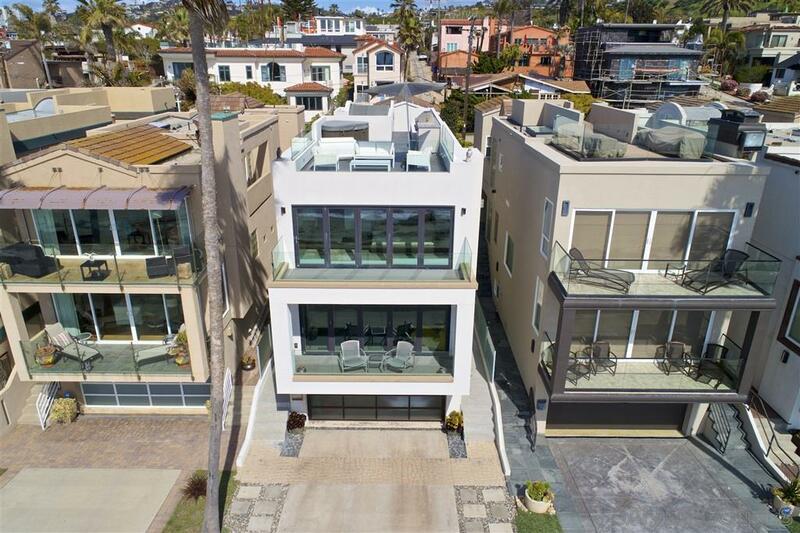 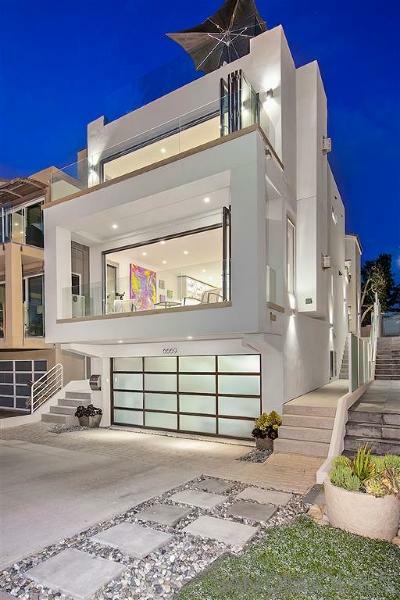 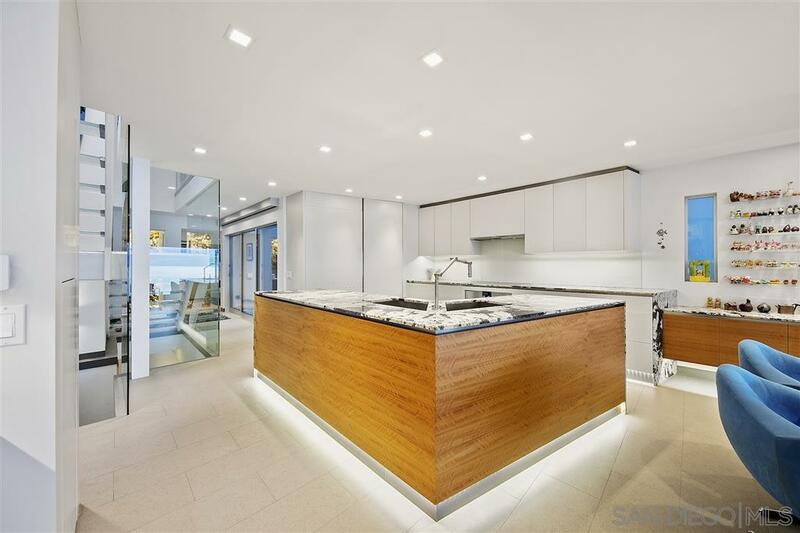 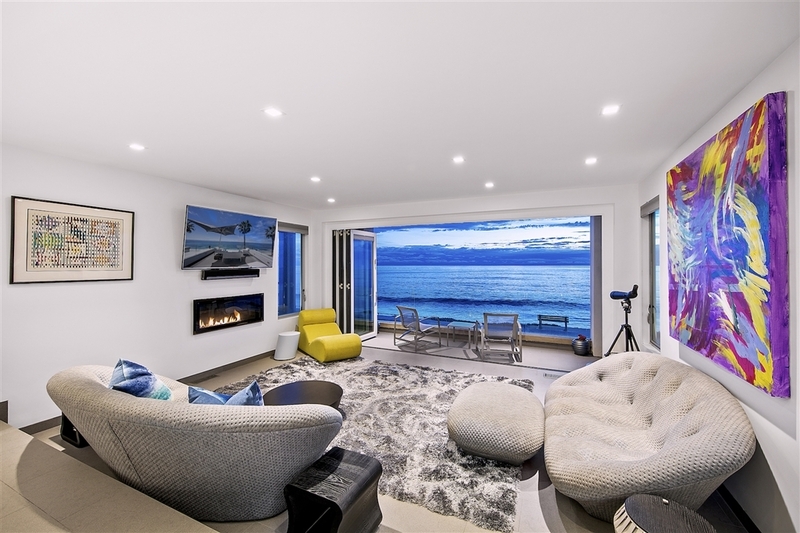 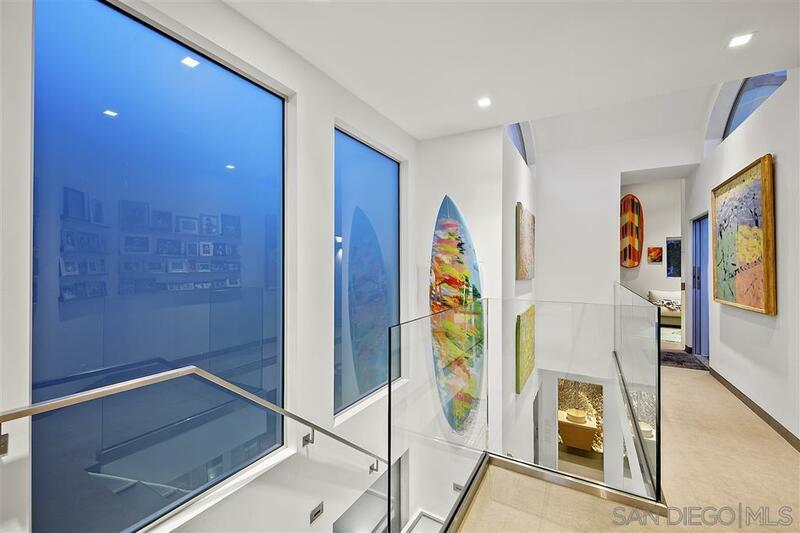 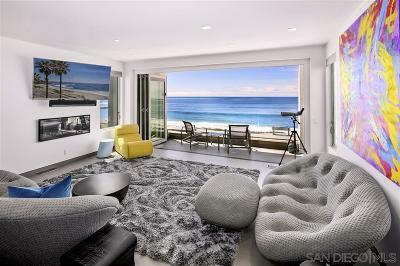 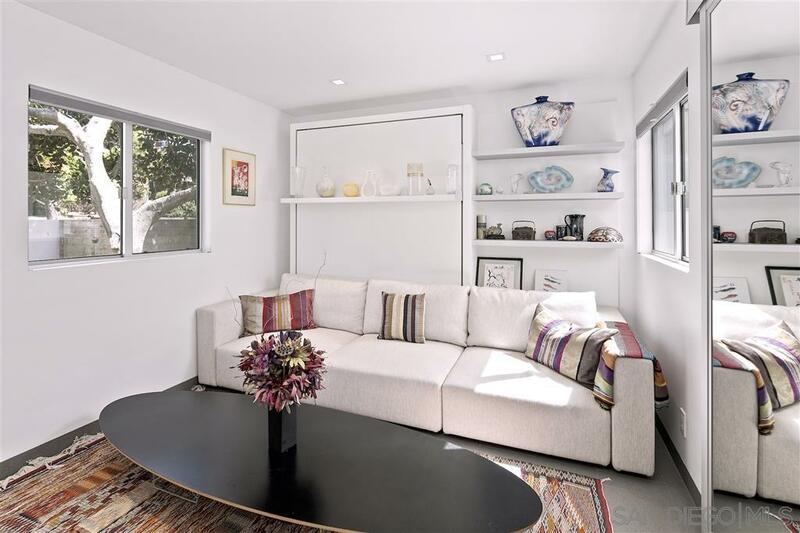 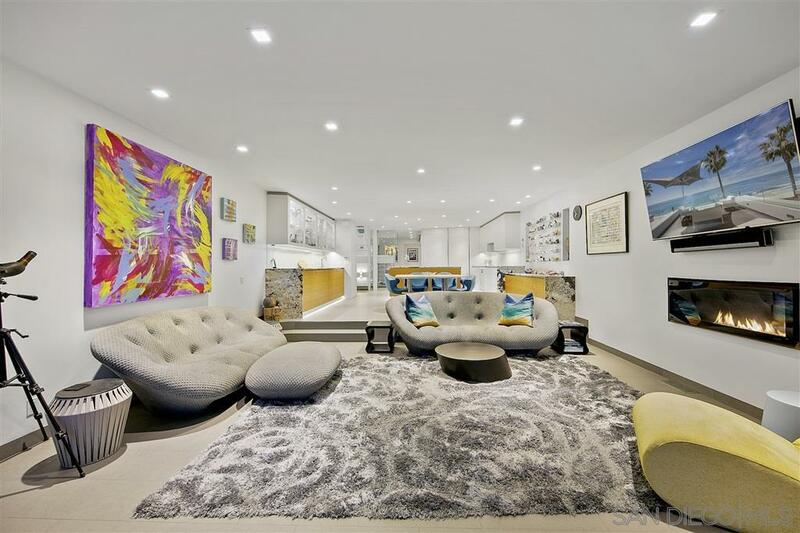 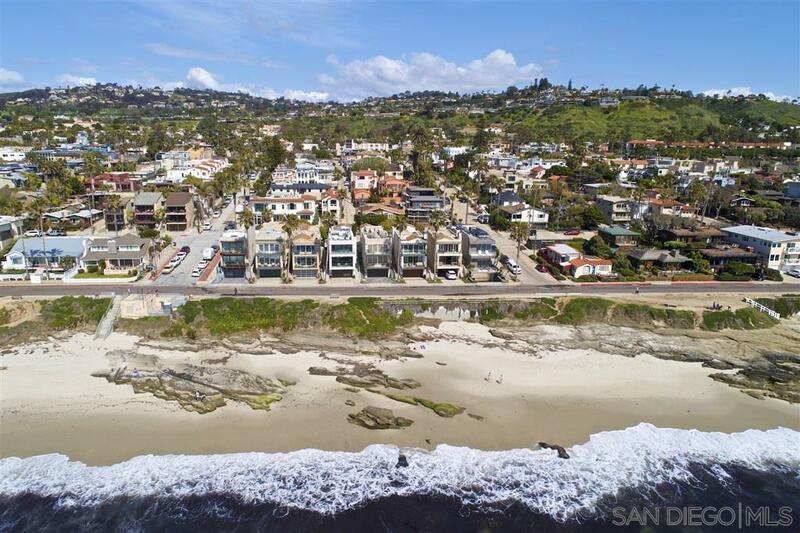 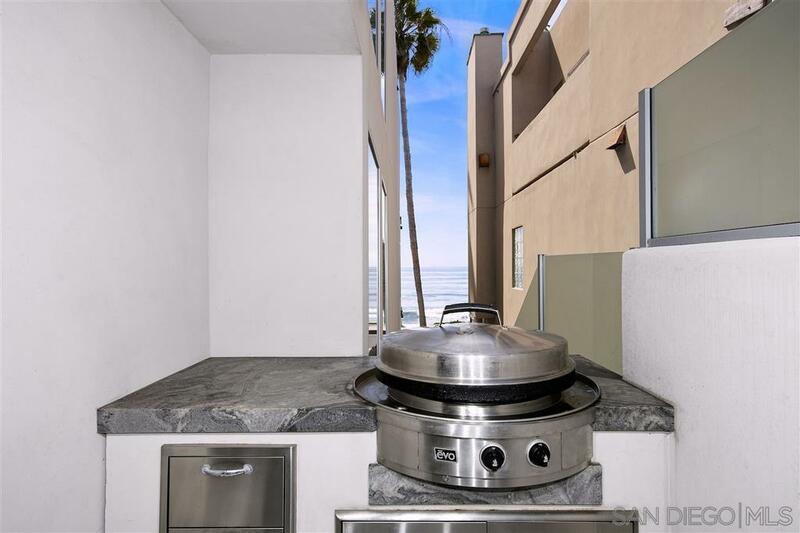 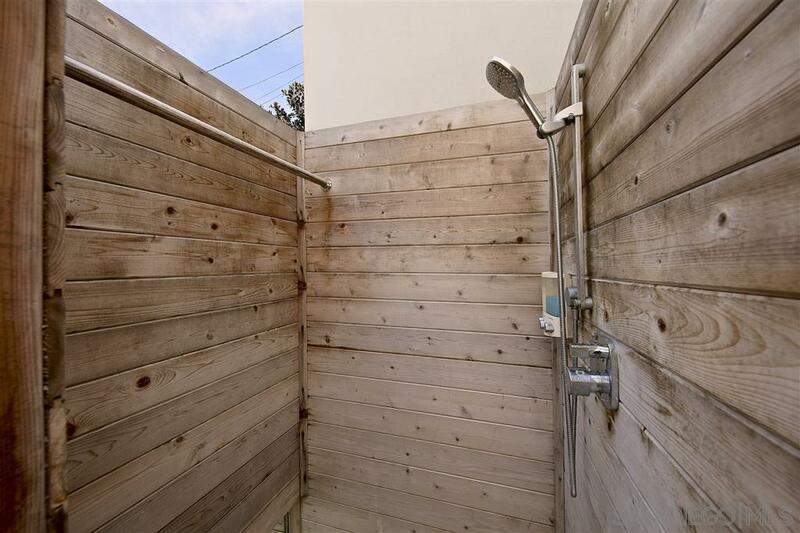 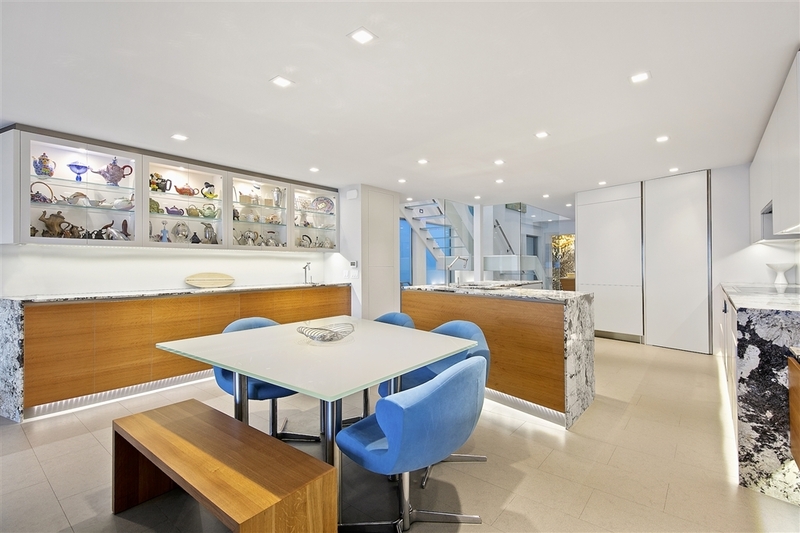 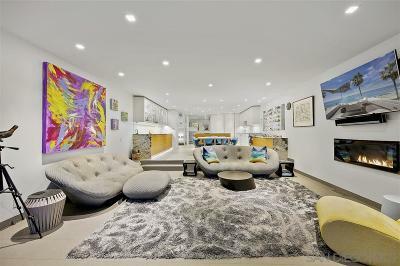 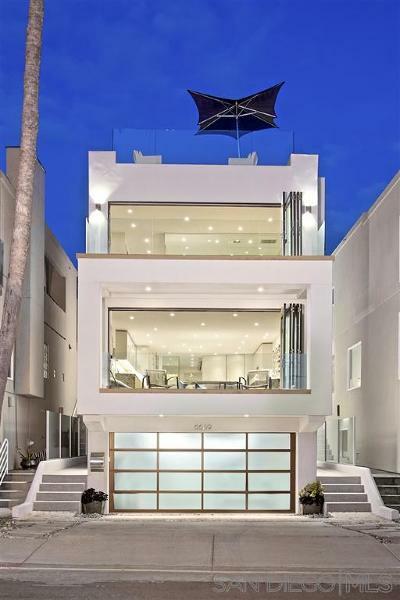 Home features include: Backlit onyx walls, custom bathrooms w/ floating Toto Washlet toilets, granite countertops, Porcelanosa tile flooring, LED lighting, top of the line Gaggenau appliances and custom kitchen., Modern Beach House located at the fabulous Windansea Beach in La Jolla. 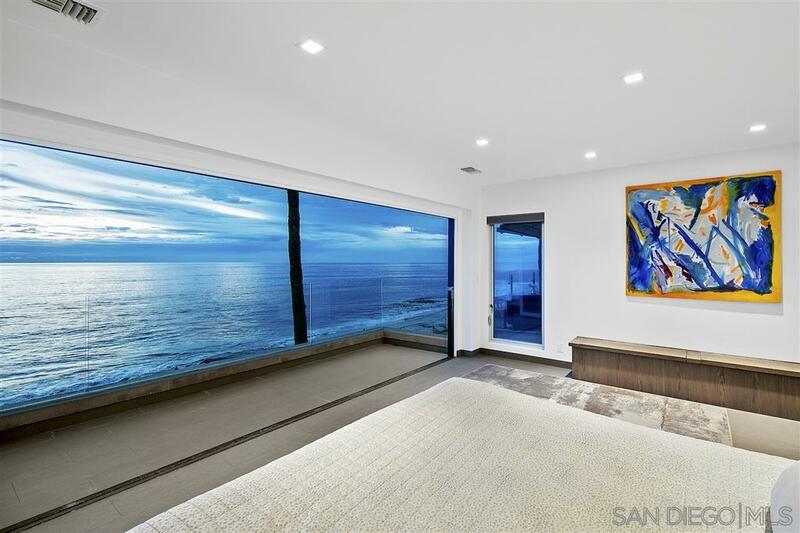 This is an extraordinary home with direct ocean views from all floors including the rooftop deck and kitchen and bedroom. 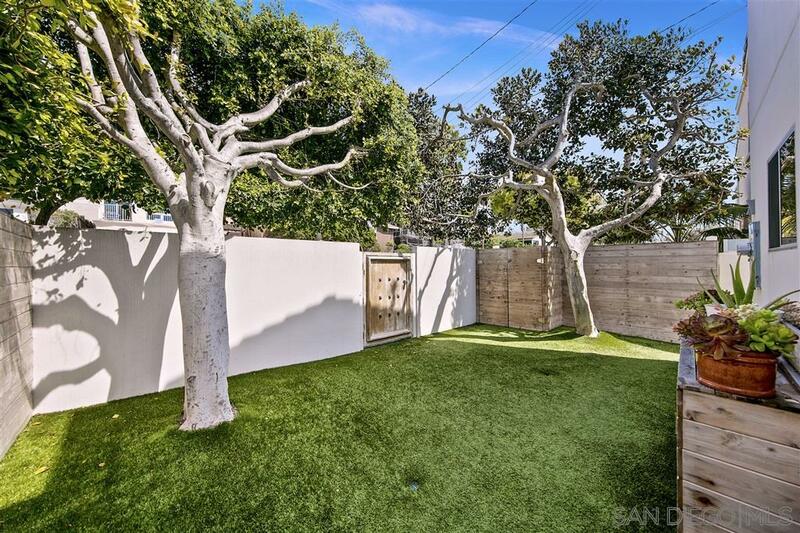 This 4 bedroom 4 bath home was completely remodeled down to the studs in 2016 and no expense was spared. 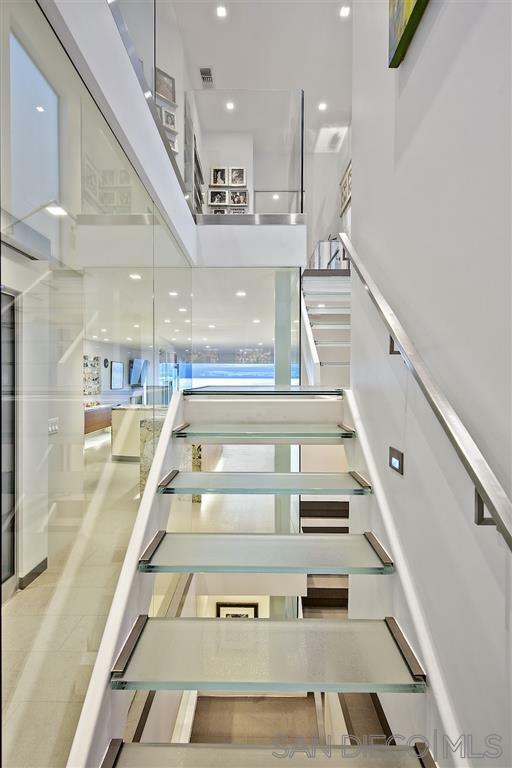 Home features include: Backlit onyx walls, custom bathrooms w/ floating Toto Washlet toilets, granite countertops, Porcelanosa tile flooring, LED lighting, top of the line Gaggenau appliances, custom kitchen cabinets, island and sink, stunning illuminated architectural glass staircase with recessed lighting, and custom built-in EVO BBQ, and the list goes on!